A 40-year old female passenger and an Air India duty manager slapped each other during at altercation at Indira Gandhi International Airport in Delhi this morning. 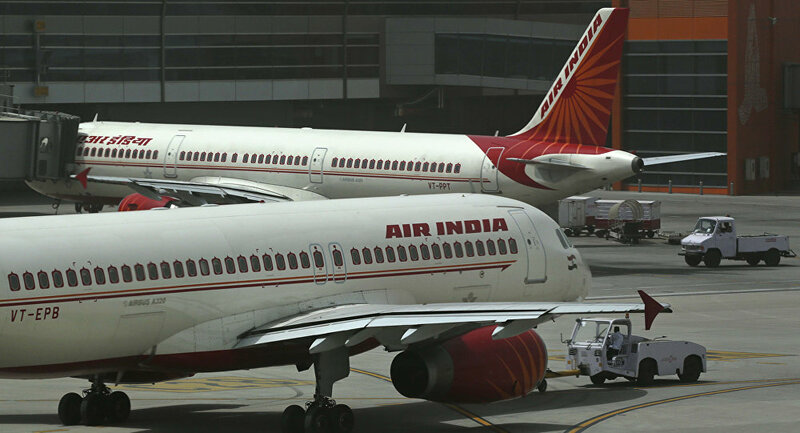 The passenger, who is a resident of Panchkula in Haryana, raged at the Air India staff member after she wasn't allowed to board her flight to Ahmedabad because she arrived too late, having reached the check-in counter just as boarding ended. "A lady passenger was told by a counter staff that she will not be able to check-in because she was late for the flight. 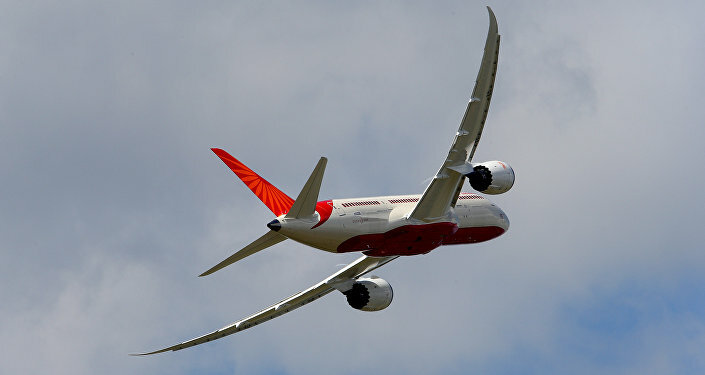 This led to an argument and the staff directed her to the duty manager who was also a lady and there was an argument and an altercation," according to an Air India spokesperson, the India Times reported. The passenger allegedly slapped the duty manager first, who then slapped her right back. "She [the passenger] reported at 0418 hrs for check-in and was denied boarding. An argument started between her and the Air India lady staff and the passenger slapped her. The lady staff in retaliation slapped her. 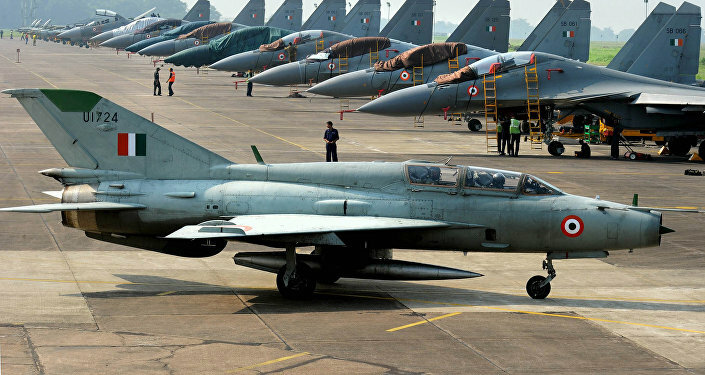 Both have been medically examined… Later, both parties compromised and did not want any action," Sanjay Bhatia, a senior police officer at the airport, said. The passenger's husband, a senior bureaucrat in the Haryana government, told the Hindu Times, "they should have checked for how long the passenger was waiting in the queue. They misbehaved and provoked my wife." The airline spokesperson reported that the passenger and Air India employee later apologized to each other and the issue was "amicably resolved." The passenger got on a flight headed to Ahmedabad later that day. Air India's check-in counters close 45 minutes before domestic flights and 75 minutes before international flights. This isn't the first time an Indian airline has made international headlines. In a video that went viral earlier this month, a man can be seen being assaulted and manhandled by IndiGo employees as he tries to board a bus taking passengers from the tarmac to the terminal at Chennai Airport.